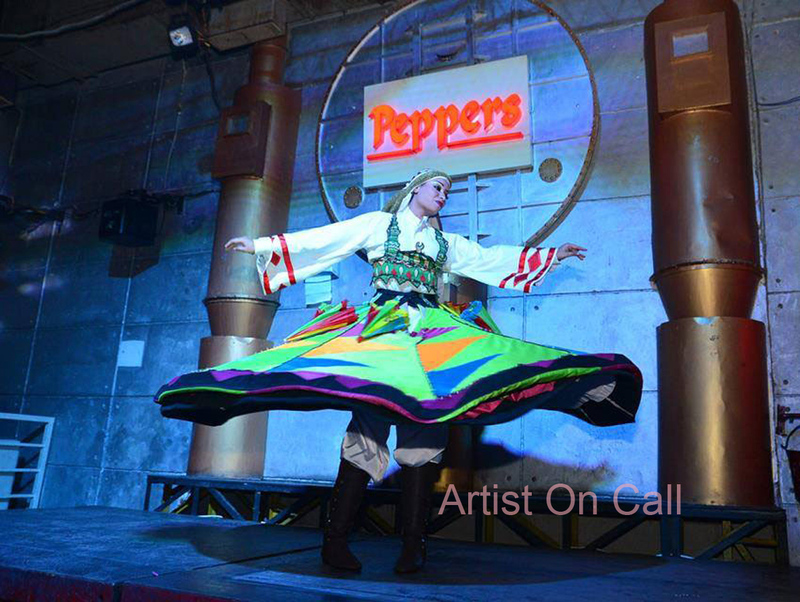 We are providing Gorgeous and Experienced Shadow Led Dance Group, Visual Pixel Poi, Quick Change Act, Candy Hostesses, candy girl hostess, Eye candy girls, Cigar girls, Living Tables, Human Tables, Live tables, Serving tables, Strolling Tables, Walking tables, Laser Girl, Laser Man Show, Entertainers, TURKISH BELLY DANCER, UKRAINIAN BELLY DANCER, UZBEKISTAN BELLY DANCERS, LEBNESE BELLY DANCERS, Bartenders, grapple, Models, and so forth at Reasonable rates in over India. 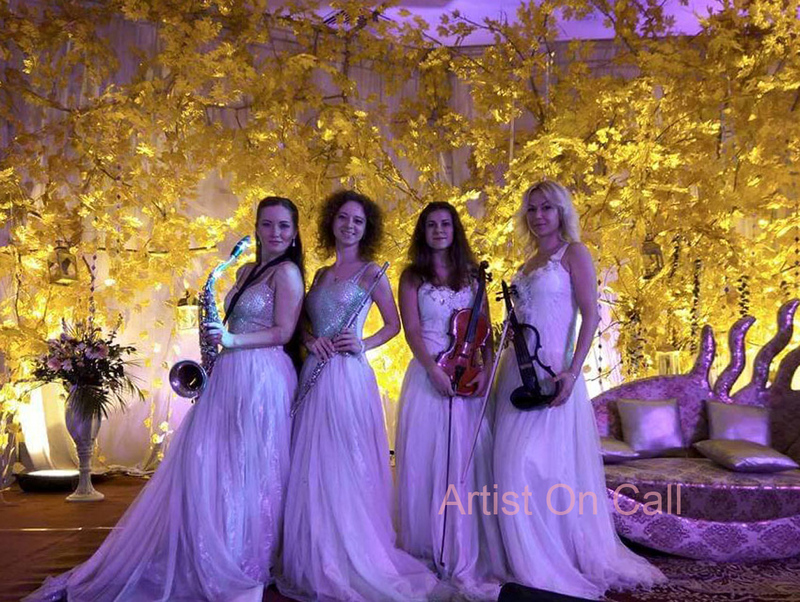 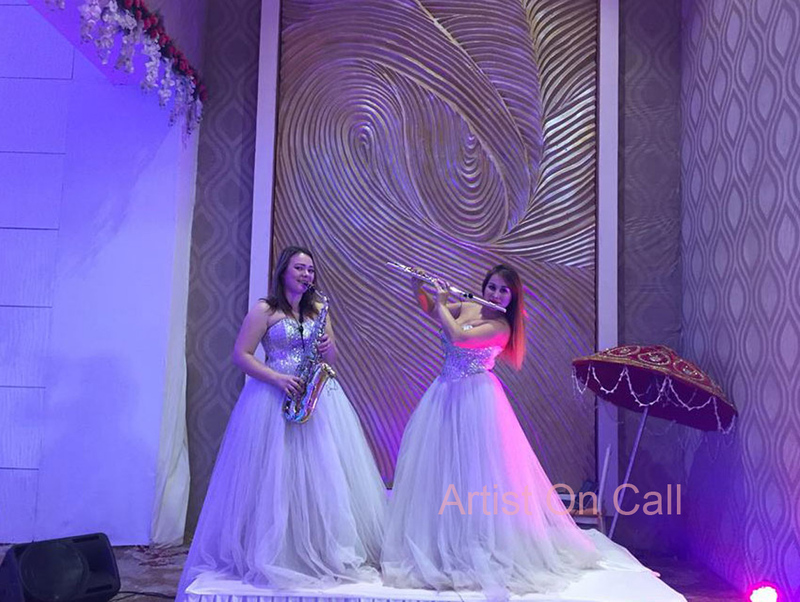 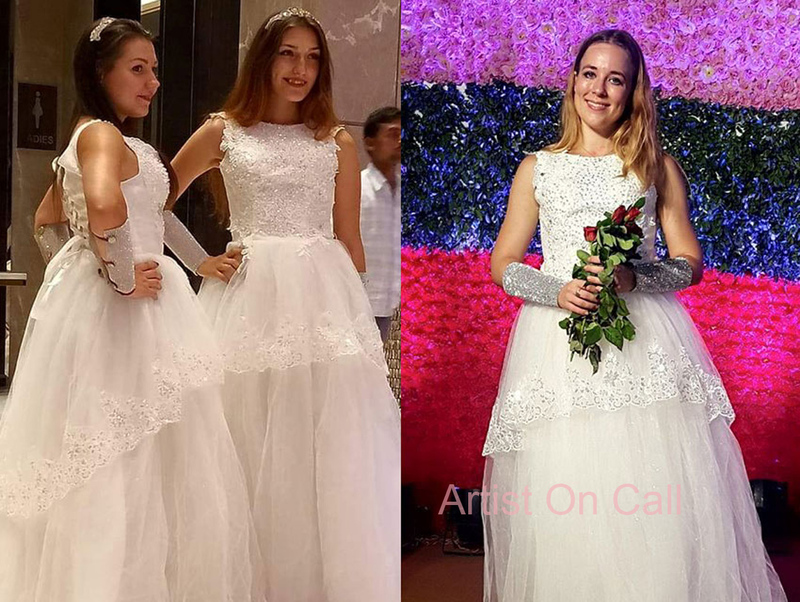 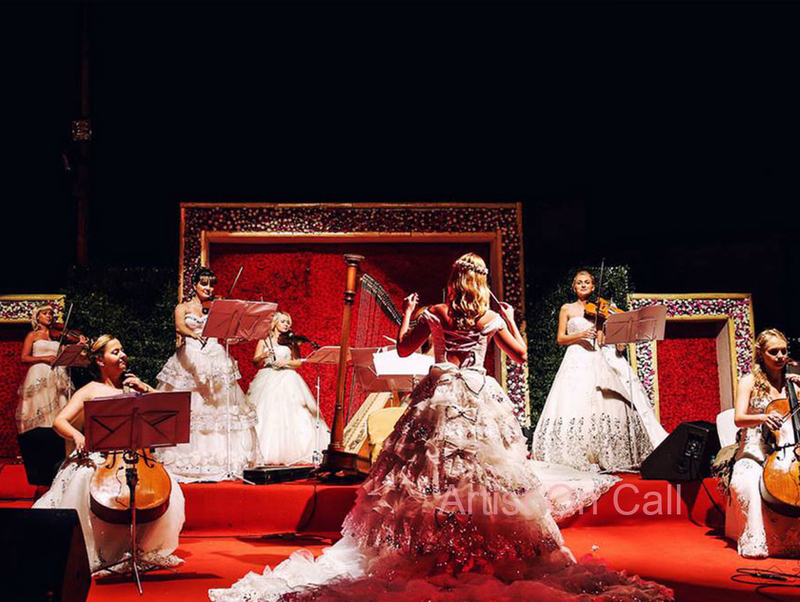 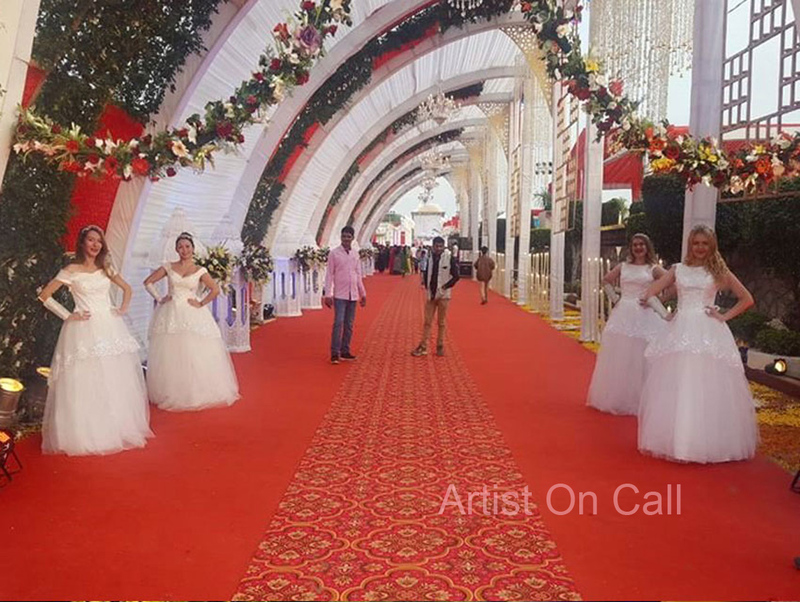 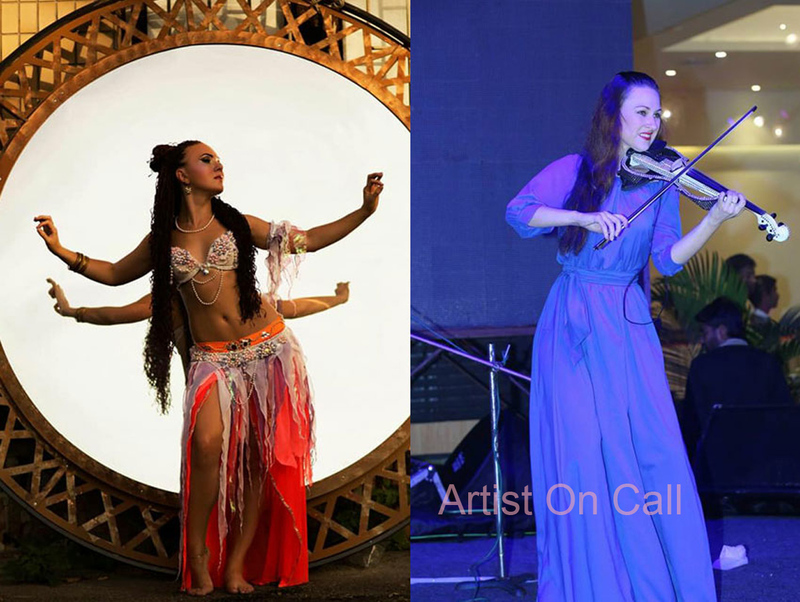 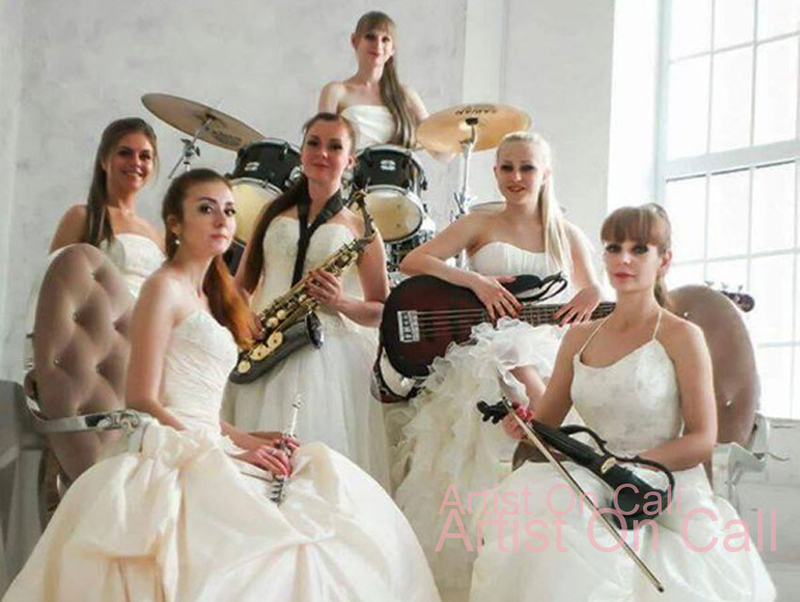 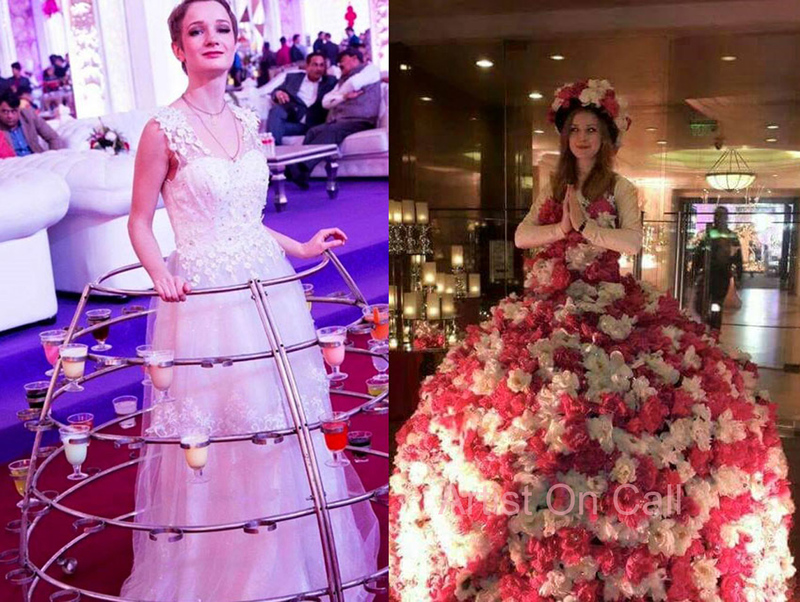 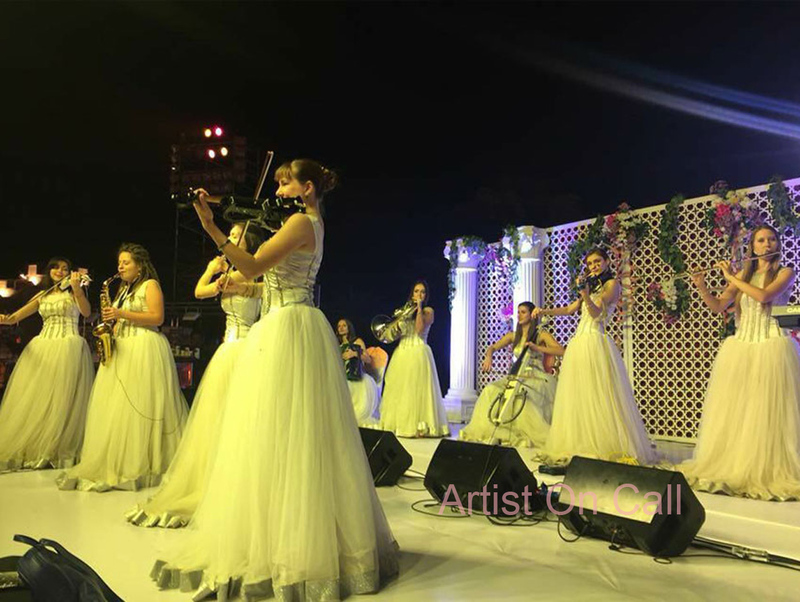 We Arist On Call have wide range of International Artists such as, International Symphony Band, International Strings Band, International Drum Player, Girls Symphony Band, International Belly Dancers, Pole Dancers, Salsa / Latino / Samba / Coyote / Fire Dancers, Russian Folk Dancers, International Dance Groups, Hula Hoop Dancers, Moulin Rouge Dancers, Spanish Dancers, African Acrobats. 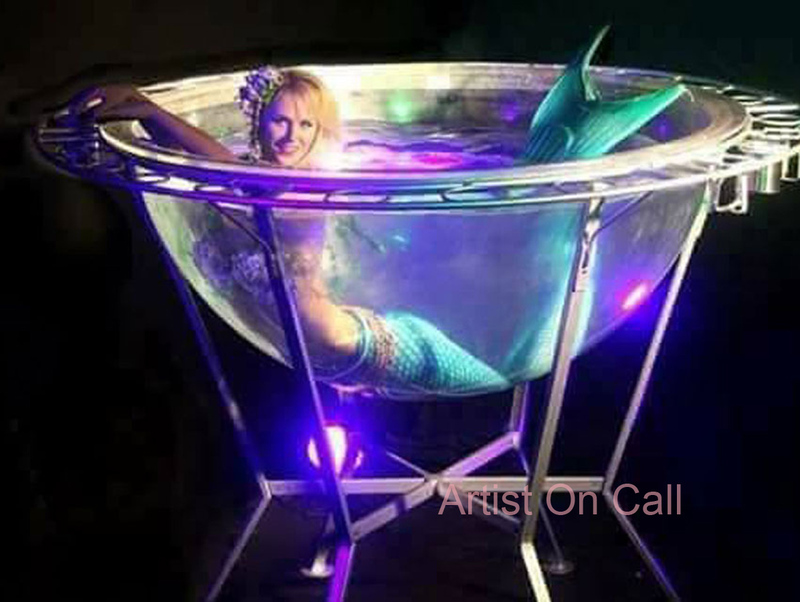 Aerial Acrobats , Moon Acrobats, Duo Acrobats, Champagne Chandelier, Russian Belly Dancers, Martini Glass, Salsa Dancers, Russian Mujra Dancers, Musicians: Harp Player, Flute Player, Piano Player, Saxophone, Guitar/Violin Player, Human Statue, Human Fountain, Human Spring Act, Bubble Act ,Quick Change Act, VIP Red Carpet Entry, Laser Girl, Laser Man, Laser Angels, Fire Angels, Helios Act ,International Dhol Player, Bollywood Playback Singers, Indi Pop Singers, Folk Singers, Reality Show performers, Models, Talent Hunt , Singers, Sufi Singers, Celebrity Performers, Stand Up Comedians, International Performers, Punjabi Pop Singers, Gazal Singers, Celebrity Emcees, Live Bands, Female Performers and More . 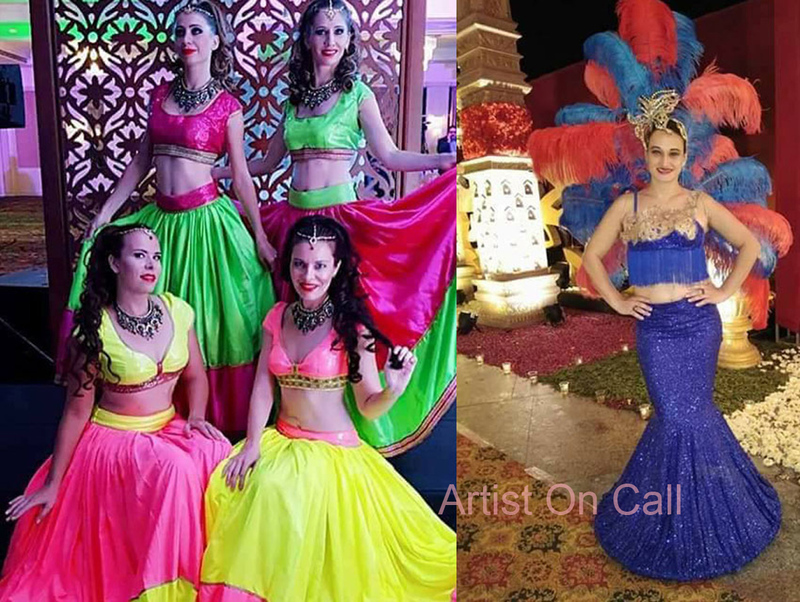 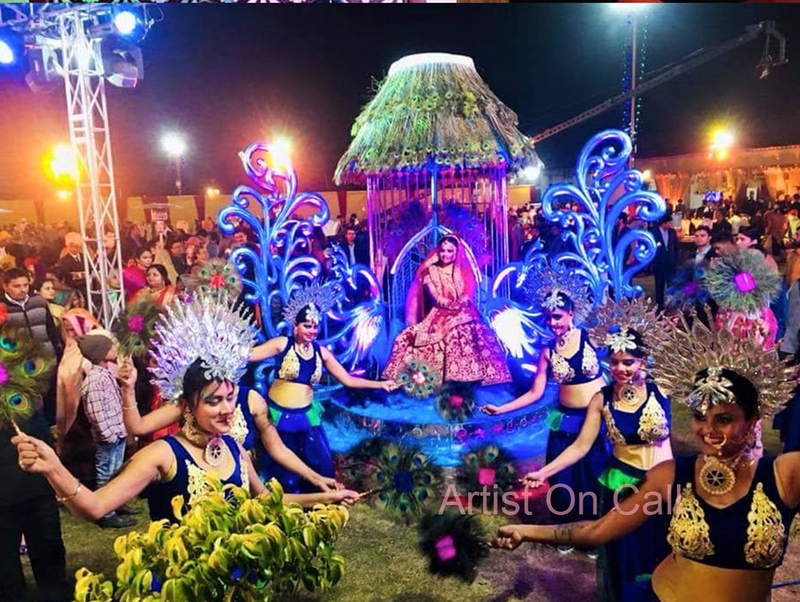 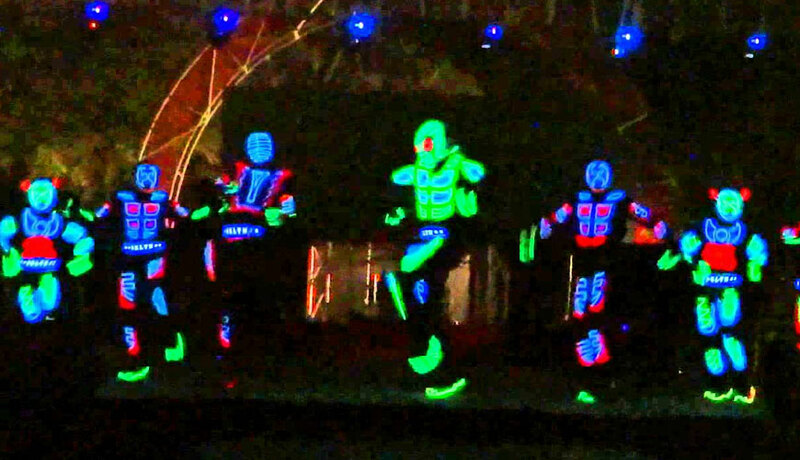 We manage Indian and International Talent, Indian Artists, International Artist, Singers, Musicians & Dance Performers. 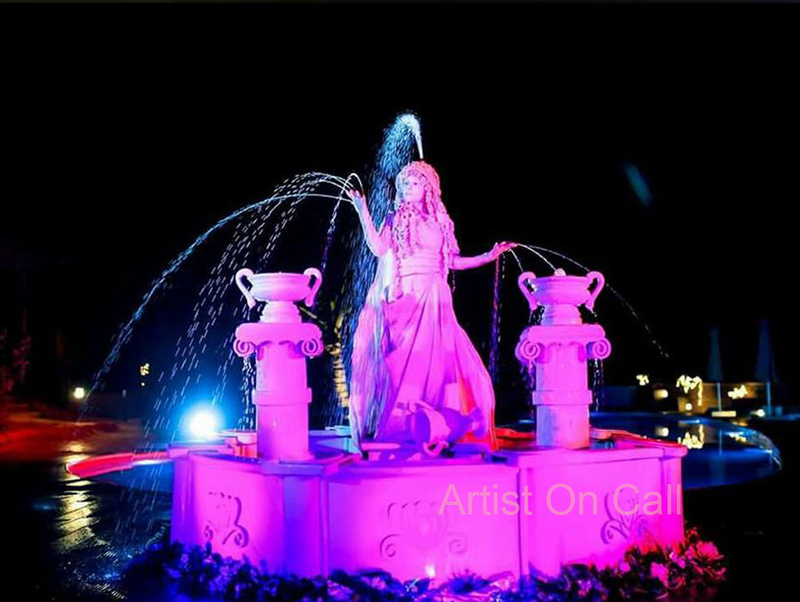 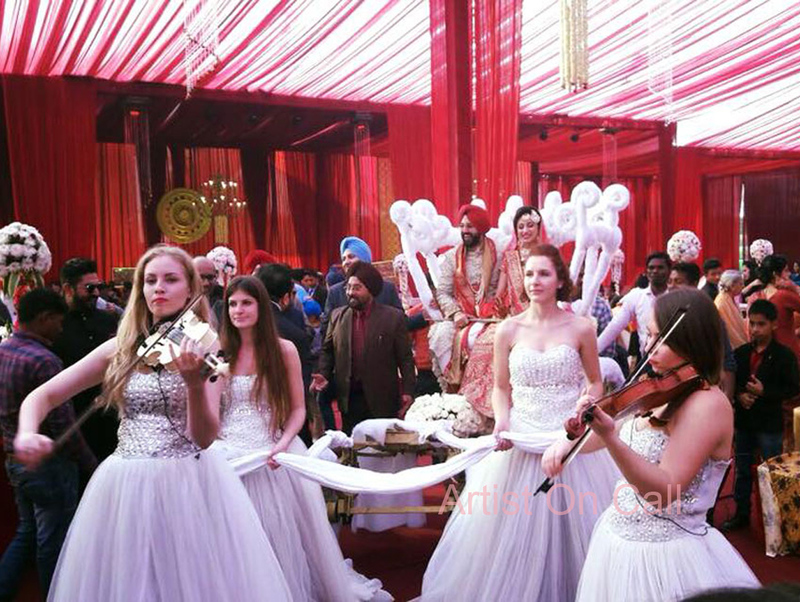 Arist On Call is an Entertainment Agency in India. 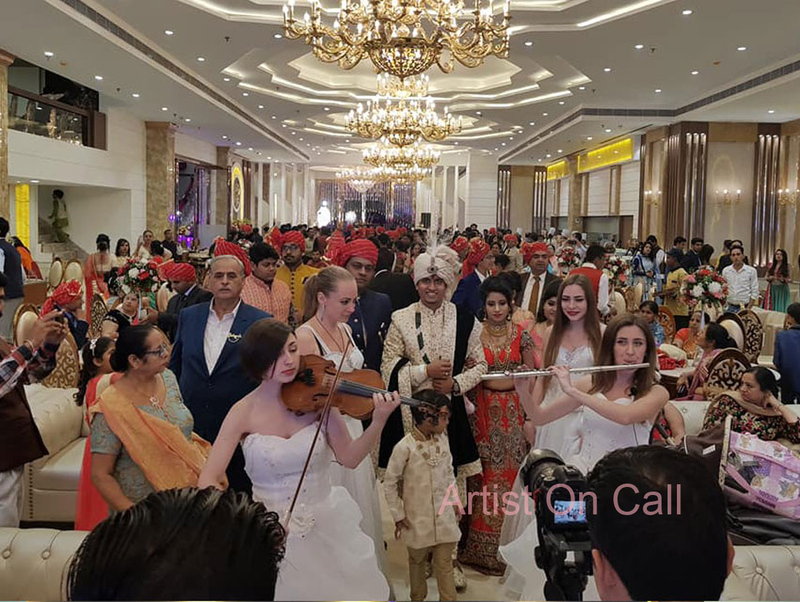 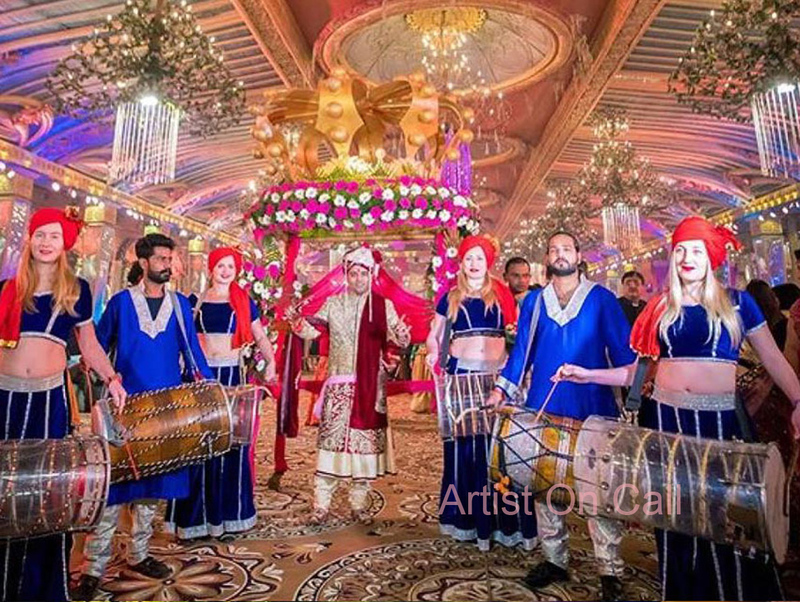 We are a one stop shop for all events organisers or anyone who is in search of Artists/Celebrities/Talents for their Event, Shows, Concerts, Wedding Functions etc. 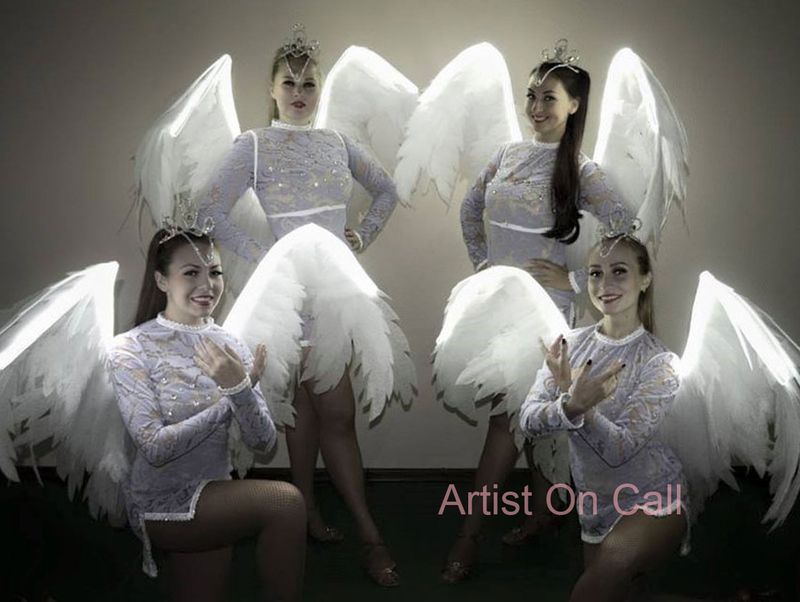 We have a strong association with the big wigs of the Entertainment Industry and other fields of the talent. 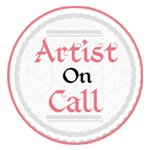 We are the shortest route to book an Artist.